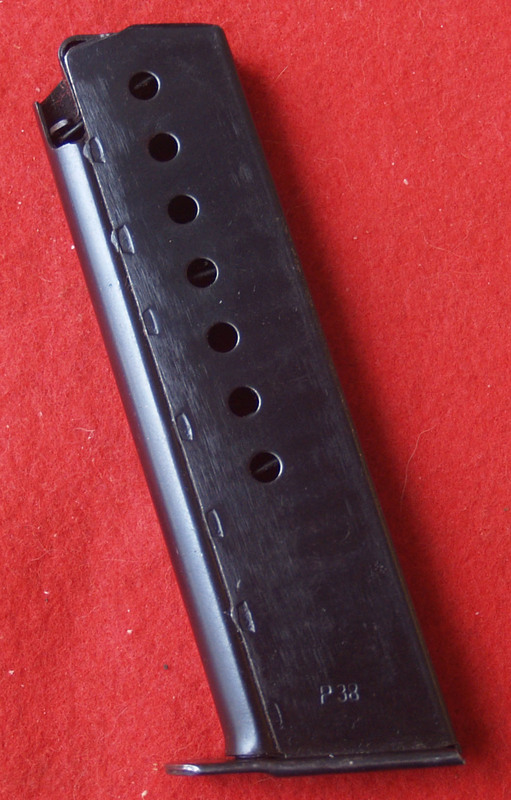 Here is my BYF 44 7496c It is an early dual tone. 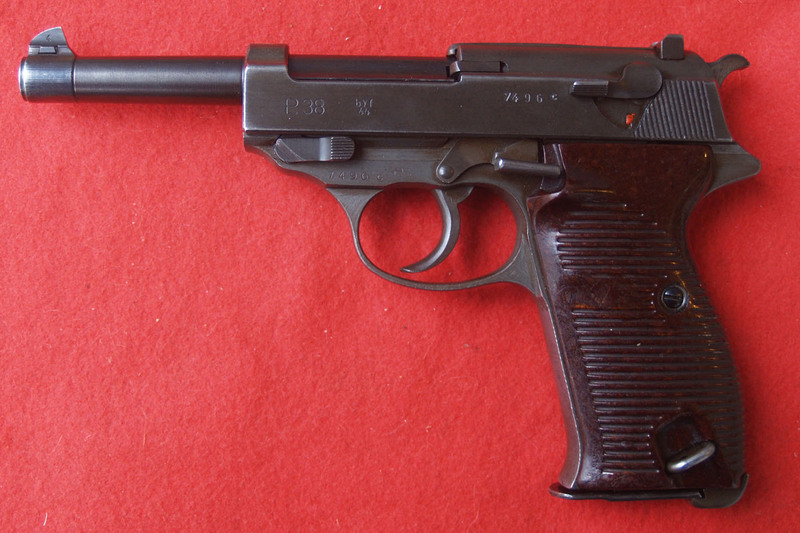 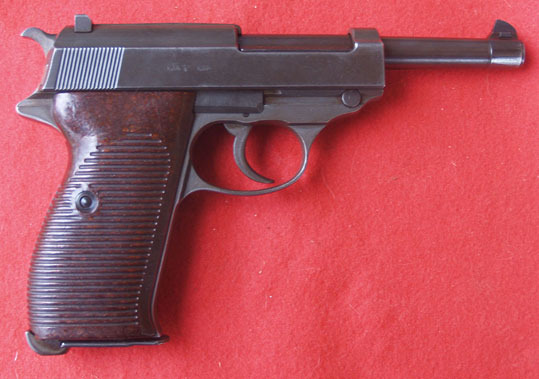 Mauser actually began phosphate on P.38s in the b block. 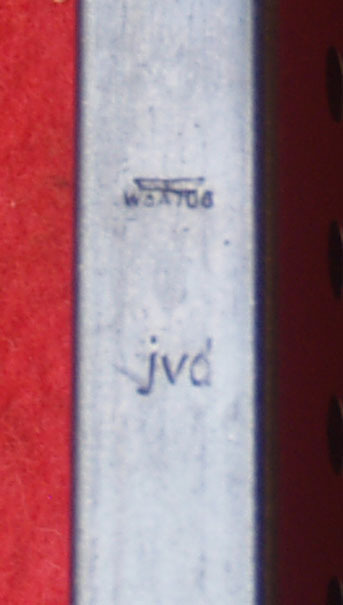 It came with a rare JVD type 18 magazine.